In the past, judging the fastest pit stop has been a nebulous thing. 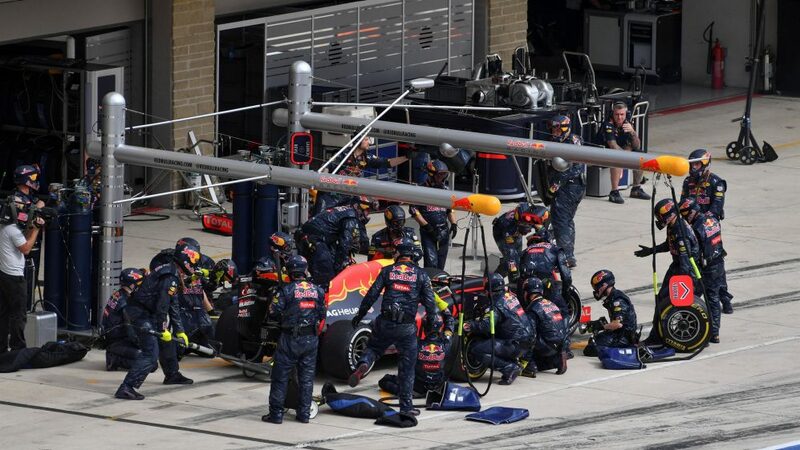 It’s relatively straightforward to gauge the time a car takes in the pit lane but the actual pit stop - the time the car is stationary - was harder to judge, relying first on stopwatches, then on TV and latterly on data from onboard sensors. The problem is that such measurements lacked a common standard: stopwatches are operated by twitchy thumbs; TV cameras were all different; the calibration of sensors isn’t universal. For internal consumption in the paddock the figures were accepted and trusted - but for the wider world something more robust was required - which is why in 2016 the DHL Fastest Pit Stop Award was created, featuring identical, calibrated high-speed cameras focussed on each pit box, perfectly capable of judging a pit stop with repeatable precision. Game on. 2010 was the first season in the modern era without refuelling. Good teams were doing their stops in around four seconds - but they could do better. 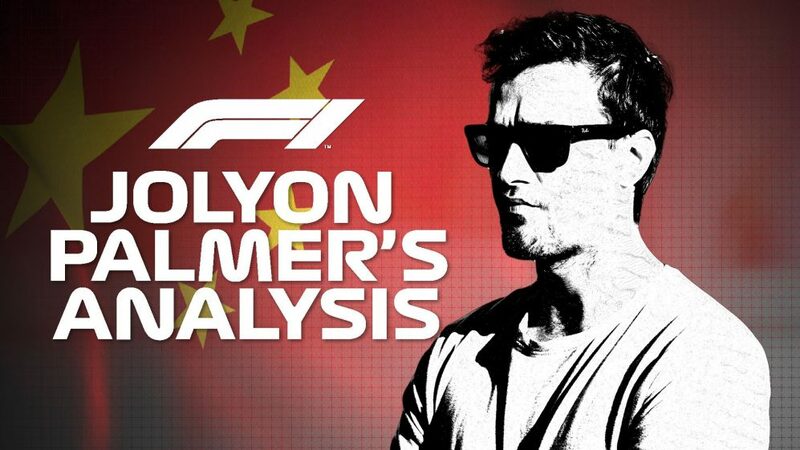 Mercedes dropped that to 3.4s in 2011, McLaren took it on to 2.32s in 2012, Red Bull lowered that to 2.05 at the start of 2013 and broke the two-second barrier at the end of the season, cycling Mark Webber through the pits at the United States Grand Prix in a startling 1.92 seconds. And then… a pause. 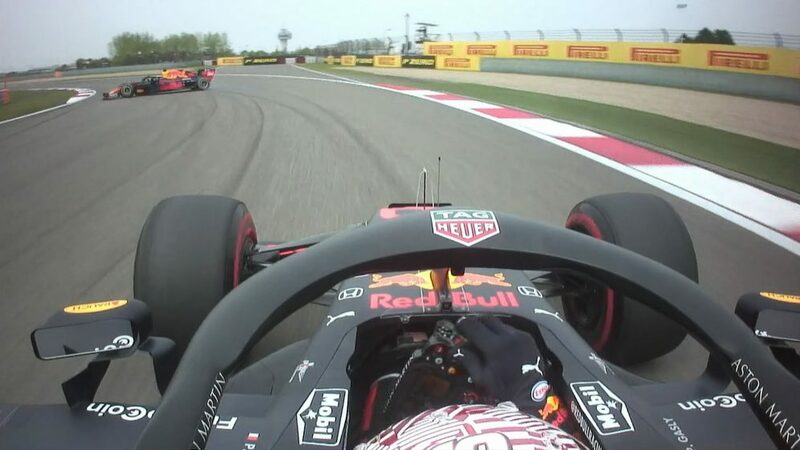 Red Bull’s unofficial record stood until 2016 when, improbable though it may seem, Williams equalled it with a 1.92s stop of their own at the European Grand Prix in Baku. Williams were the standout pit stop performers in 2016, topping the DHL table in 14 of the 21 races. This is quite the turnaround. The team was plagued by poor stops in 2015 and this, says Symonds, was the catalyst for change. 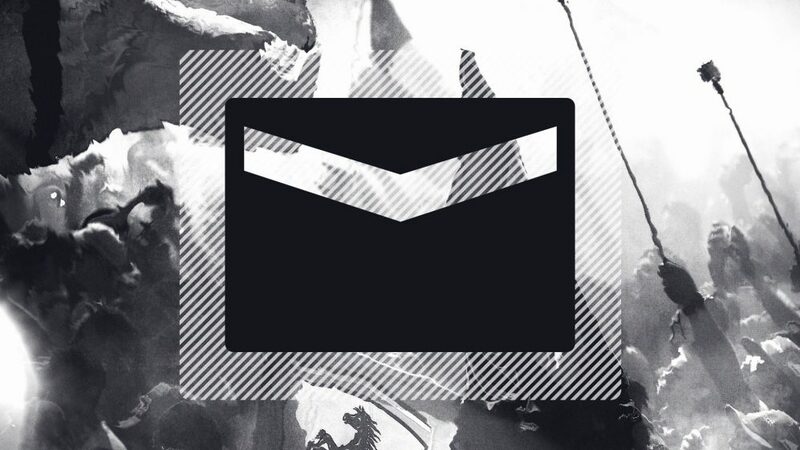 “A lot of process has gone into it,” he explains. “It was driven very much by the fact that last year our pit stops were below the standard that was required. 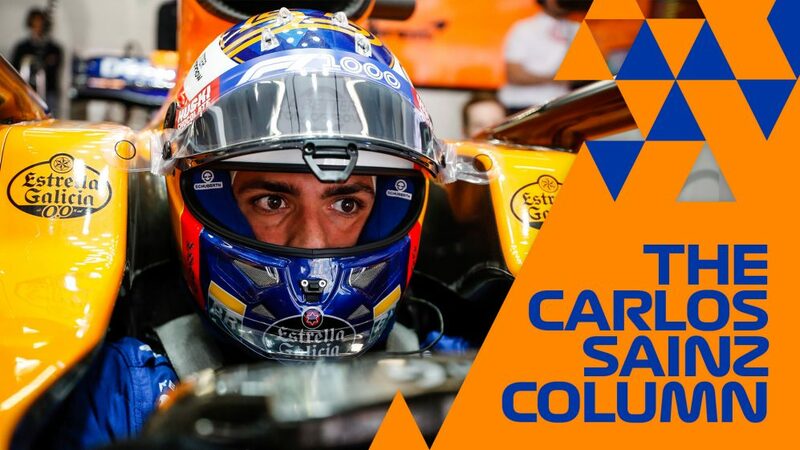 “I’ve always been of the opinion that, no matter who you are, what your team is, how your finances are fairing, one of the things you really ought to be able to do fairly well is pit stops. They don’t come for free - but you don’t need to have a £250 million budget to do good pit stops. This, coupled with our poor performance last year, made us look very, very deeply at the issue. If Williams made gains by spending money and working on their design, it begs the question why isn’t every other team doing the same? The answer lies in a fairly simple equation of cost versus benefit. The teams spent big in the years following the refuelling ban and made big gains. 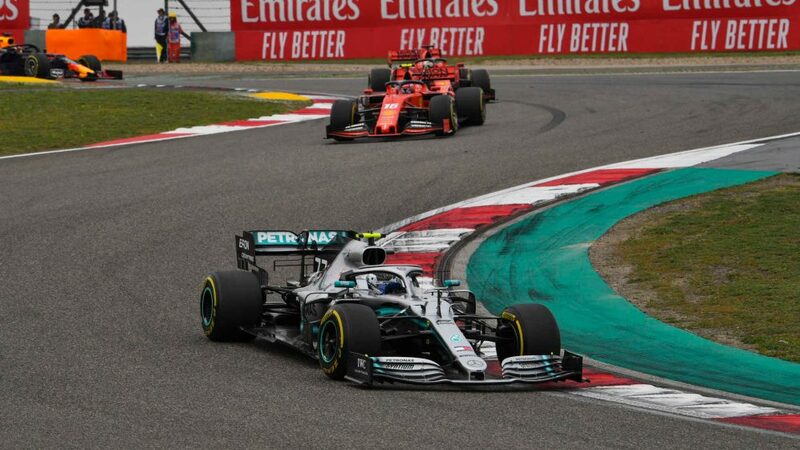 Today, there simply aren’t big time gains to be made: they may shave a tenth off a pit stop time - but that’s only a tenth gained on two or perhaps three laps of a race: allocating the same budget to car design might result in a tenth gained on every lap. 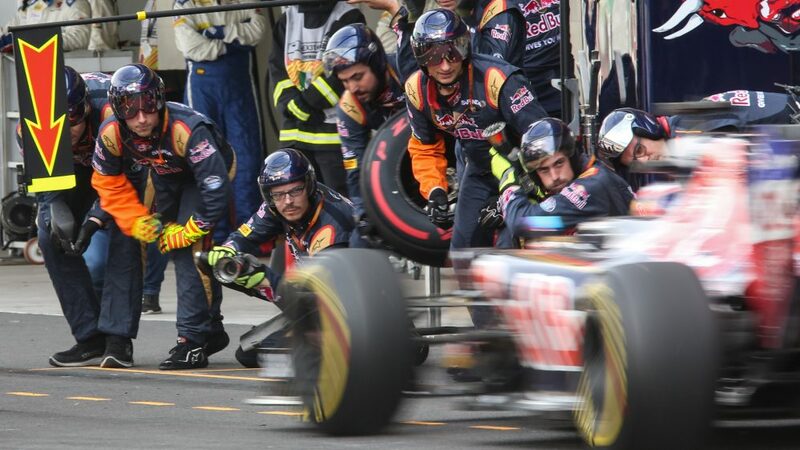 As to how much a team could spend on pit stop performance; there really is no upper limit. The innovation roll-call over the last few years demonstrates the willingness of teams to develop this particular aspect of their performance. The traffic lights systems that began to appear before the refuelling ban have become standard, shaving fractions off response times by giving gunners a button to press when their task is completed, rather than relying on a lollipop man to make a visual confirmation. More recent has been the introduction of the quick-release swivel jacks that allow the front jack operator to move aside before the stop is completed and then drop the car at the touch of a button, swinging the lightweight carbon fibre jack out of the way, while one task has been entirely eradicated with wheel nuts now held captive in the wheel. Some teams have their overhead booms studded with laser pointers, helping the crew position their hands in just the right spot to receive the car. 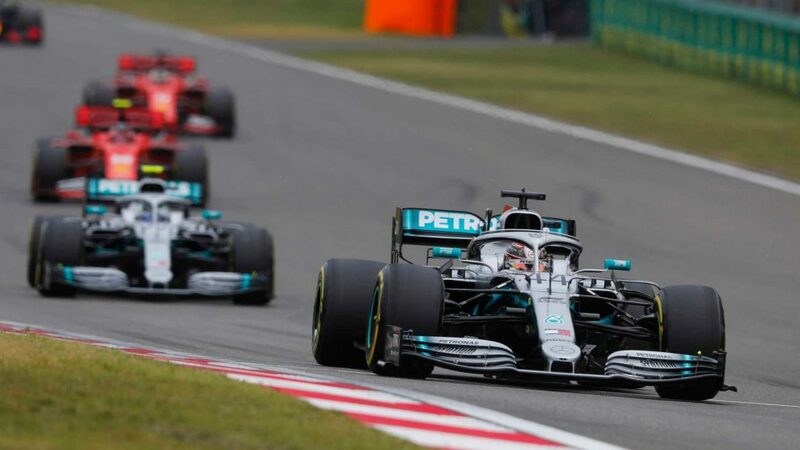 Other developments are less easy to spot: the thread on a wheel nut might seem like a technology that cannot be improved - but teams are obsessive about creating the perfect thread design; the one which goes on and comes off at high speed, doesn’t cross-thread or seize. Despite decades of collective experience in doing this, teams have been known to go through three or four thread designs in a season. The counterpart to the nut is the wheel gun. The teams all use the same Italian supplier but not all wheel guns are the same. Teams tend to customise their guns; developing their own grips, designing their own internals, all in an effort to speed up the process of loosening and tightening bolts. It’s noticeable, for example, that the guns of different teams operate at different pitches. “A pit stops starts several laps before the car comes in. If everything is in order, then everyone’s mental state is right when they walk out. If it’s a rushed stop I think they’re in a different frame of mind, so the first thing is to get everyone into the correct mindset. I might talk to them a little bit, give them something to think about. “Next the driver has to stop absolutely on the marks with no drama, so no-one is having to back away or adjust. Then everyone has to do their job properly. The gunmen have to get onto the nut correctly, the jackmen have to get on first time. 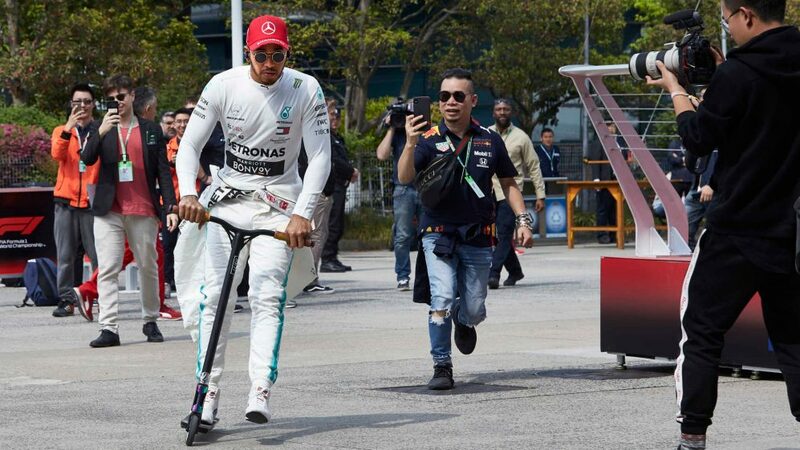 That’s most difficult for the rear jack because he has to wait until the car has come past to engage it. You can be as fast as you like with the wheel nuts but you can’t take the wheels off while the car is still on the ground. “Taking the wheel off sounds like an easy job but it isn’t. They’re heavy, and the guys have to reach forward and shift the weight at an awkward angle. 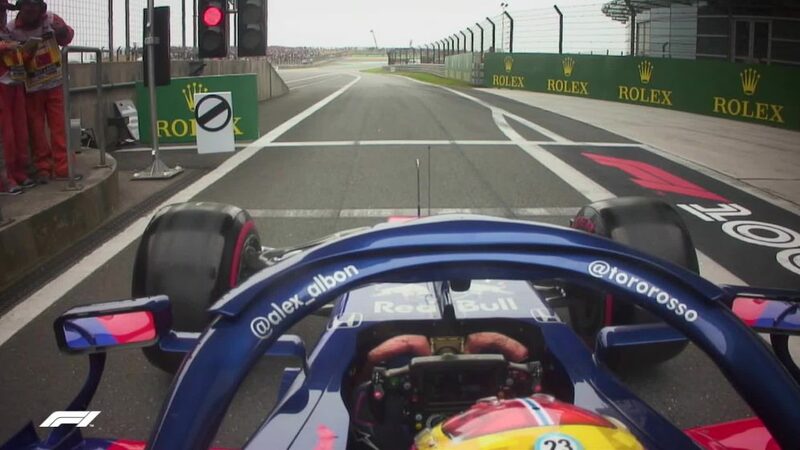 Then the new wheels have to go on without any fumbles, the jacks have to come away smoothly and the driver needs to have his reactions perfect - which again isn’t as straightforward as it sounds because he may be using the time to adjust switches on his steering wheel. An interesting side note about wheel guns, and pit stops in general, is the rules that severely limit automation. 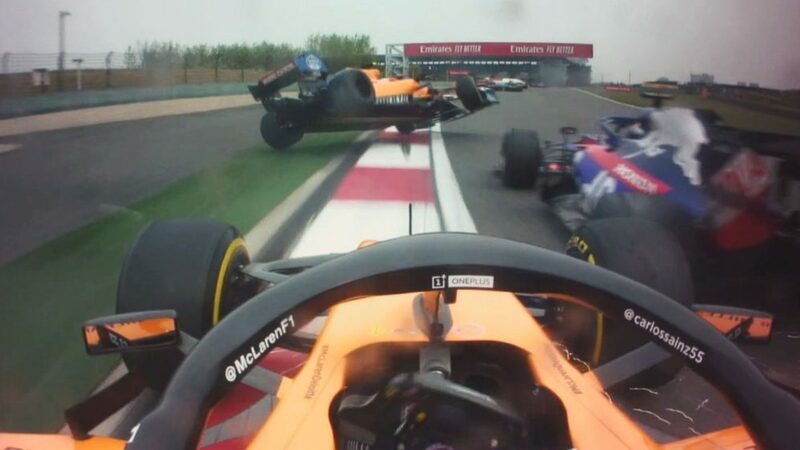 Unlike other race series with automatic jacks, F1 requires cars be lifted by humans. It’s also a requirement that the wheel gunner be responsible for applying torque to the wheel nut, rather than an automated system. 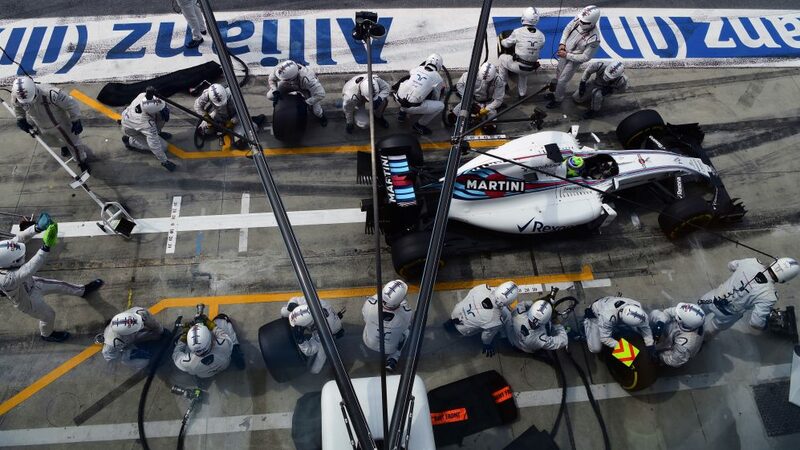 The message is clear: pit stops, for all their technology, remain firmly in the hands of the crew performing them. Managing that crew is a delicate business. Dropping a pit stop in the low two-second window is the result of many hours' practice at the circuit and in the factory - but not too many hours. Practice routines have many targets but breaking records during a Grand Prix isn’t one of them. In fact, chasing a faster time tends to be discouraged. “It’s about consistency,” insists Toro Rosso team manager Graham Watson. “If the guys start rushing, they start snatching at it and things then start to go wrong. When things start to go wrong, confidence starts to drop, and when the next pit stop comes along, they’re dwelling on what happened before. We try to keep them back a little from that maximum pace.